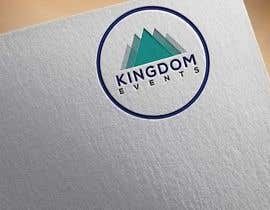 I am creating a website called Kingdom Events. 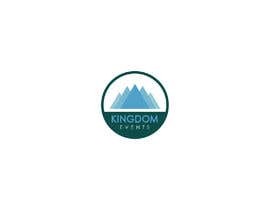 It is a site that showcases Christian events around the world. 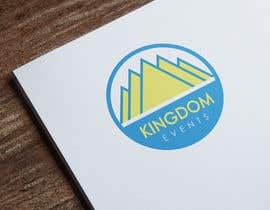 We have been working on a logo for the site, but wanted to see if YOU could improve it. Please take time to review the images and illustrator file attached to this project. 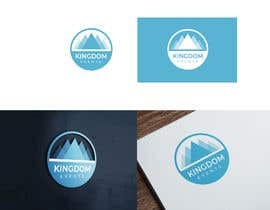 - The logo should be related to the Kingdom of God. 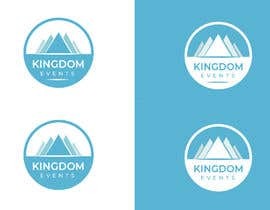 The example logos show mountains/a crown, to be related to adventure and the kingdom. Other than that, go wild, and we'll let you know what we think. The logo must be scalable and the contest winner will need to provide a vector-based format (like AI.) for their submission. I would also like to have a PDF and also .PNG version with a transparent background. I look forward to seeing your creative responses. Hey everyone! Thanks so much for your submissions so far. We have enjoyed looking through them and considering what might be the best fit for the site. As we've looked through them, we noticed a couple additional things to consider. Though it was in our original example, please avoid gradients. We're looking for a clear design with just 2-4 colors. Please feel free to experiment with colors and fonts. You are always invited to submit a couple options. Again, thanks for your help! 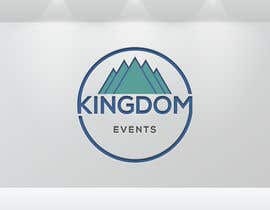 Good brother God bless you, Greetings from the assemblies of GOD in Venezuela, I'm interested in your proposal could you tell me if you have any phrase slogan or biblical quote slogan to see if the implement in the design?